This rack represents the best of elegance and utility. It takes up a minimum amount of space with highly economic dimensions, yet spares nothing as it provides a comfortable amount of room for any lifter. 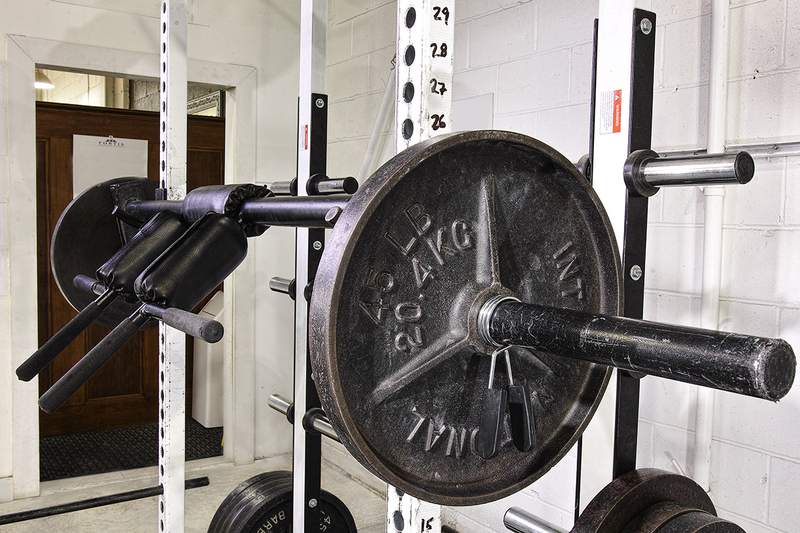 For gyms, this means a maximal number of racks for a given floor space area. 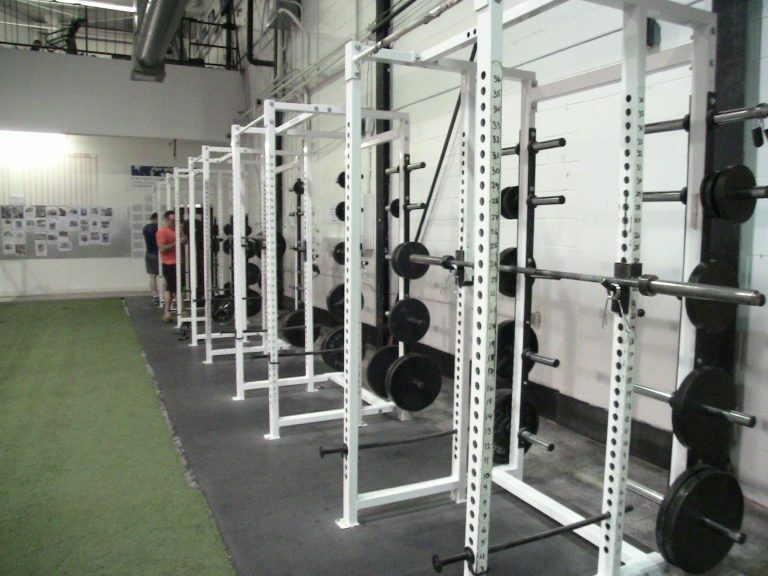 The design is simple, yet allows for great versatility – wide stances, chains, band resistance, band assistance, catch chains, chin ups, etc. 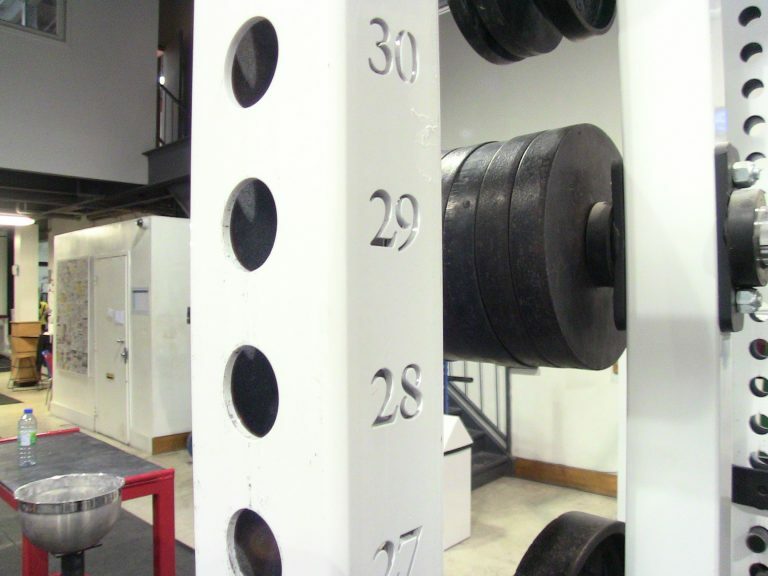 Two inch increments for pin and bar heights will take a standard Olympic plate from 2 inches off the floor to over 6 feet up. 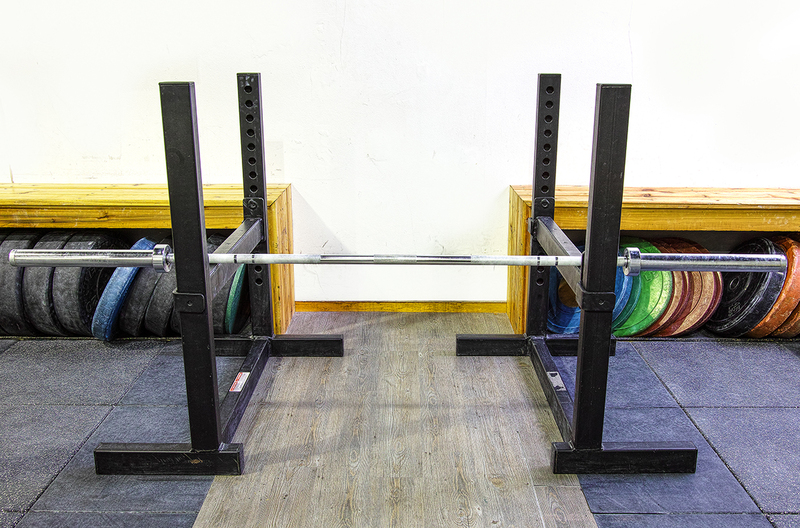 This is a proven, exceedingly versatile rack for a great price. 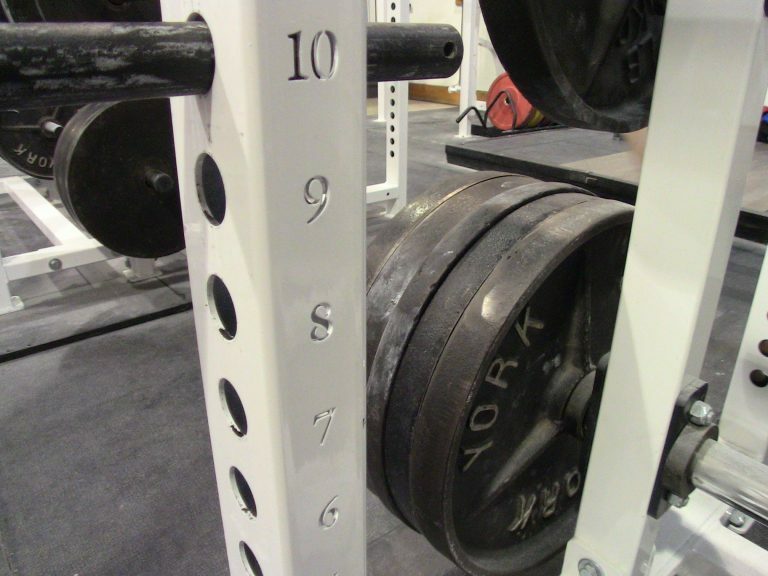 This should be the new standard for racks. 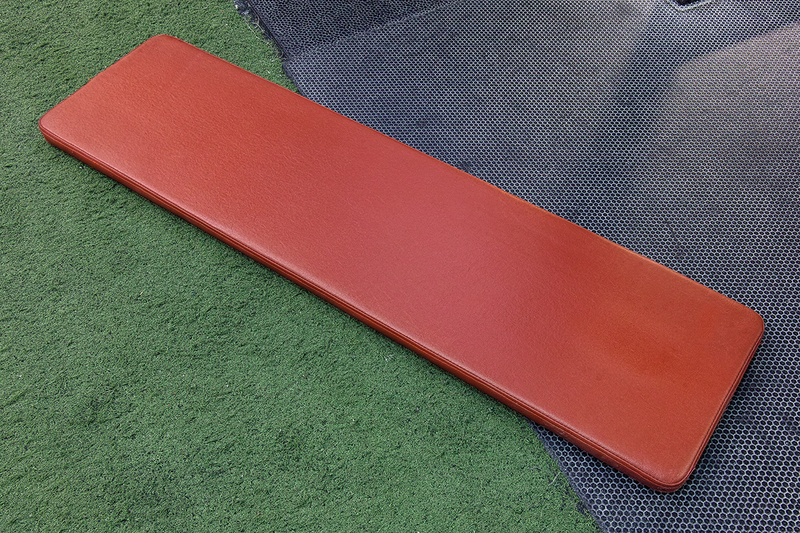 There are more adjustments than your typical rack and the hooks are secure and strong. 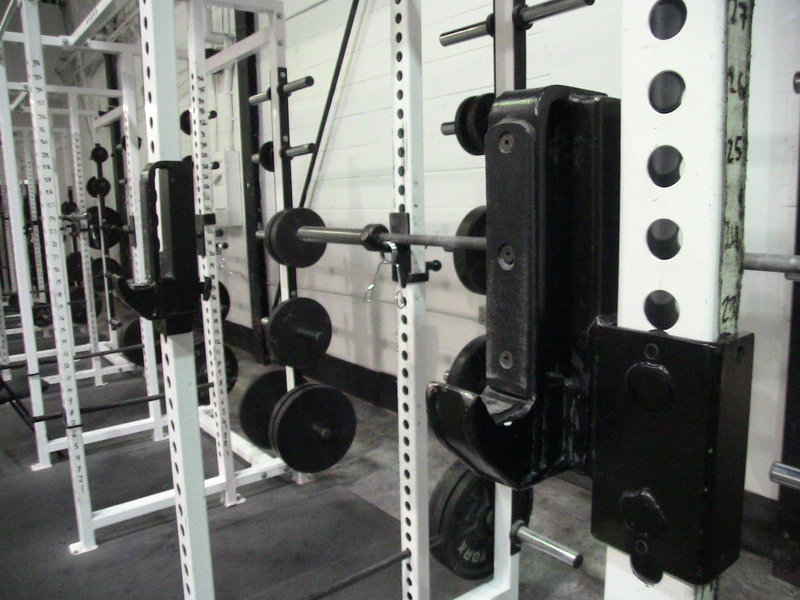 This rack is just great. 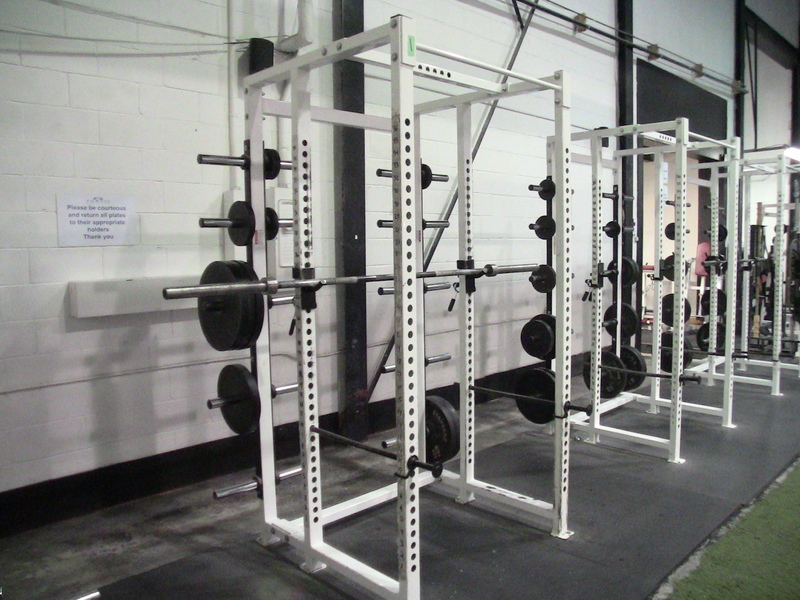 I use this rack almost every time I train.